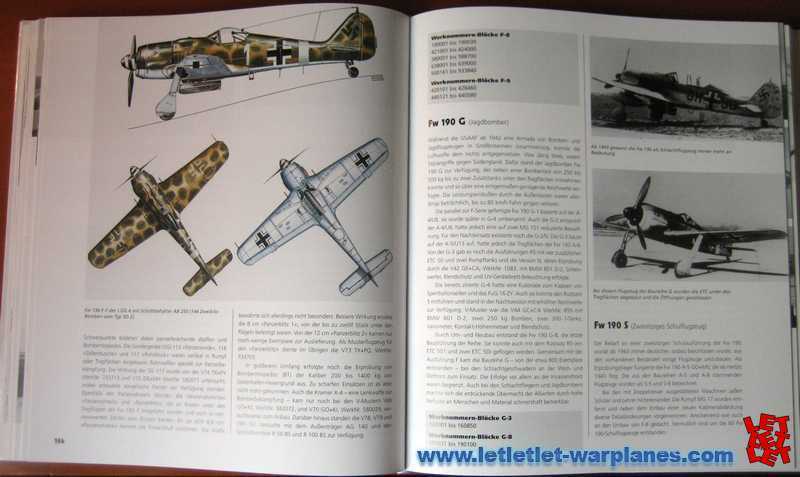 [dropcap]T[/dropcap]his publication out of Motorbuch Verlag from 2005 deals with the manifold German aircraft types that were produced during the WWII era. 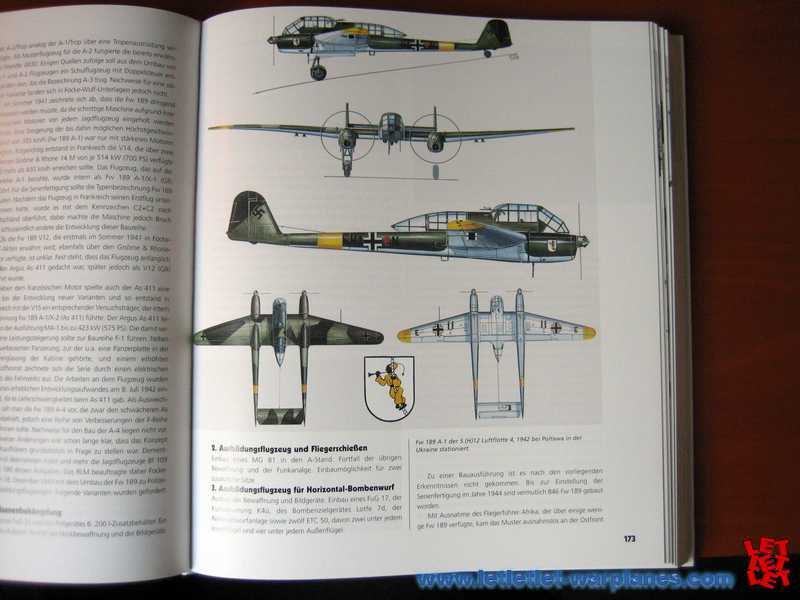 On 454 pages of this ecpic encyclopedia the reader is introduced into the structures of the German Luftwaffe in context with the historic time frame. 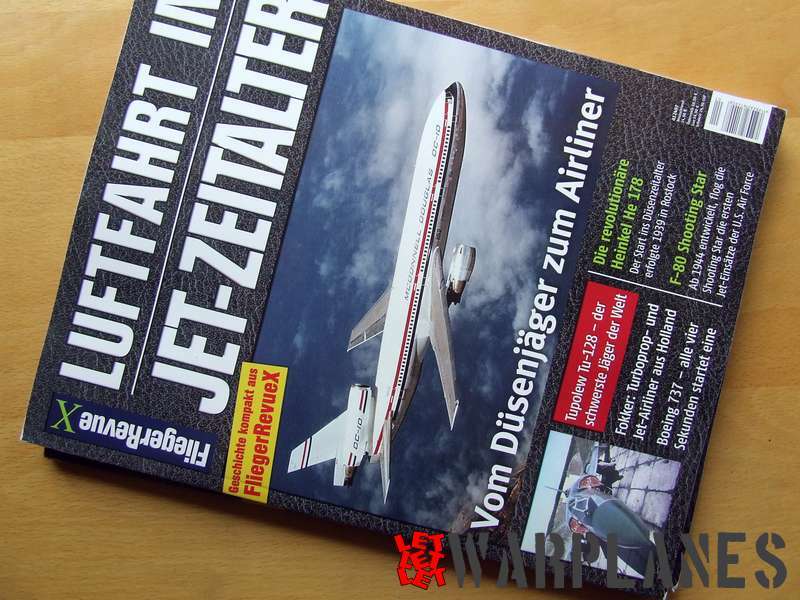 The main focus of the book is on the aircraft itself. 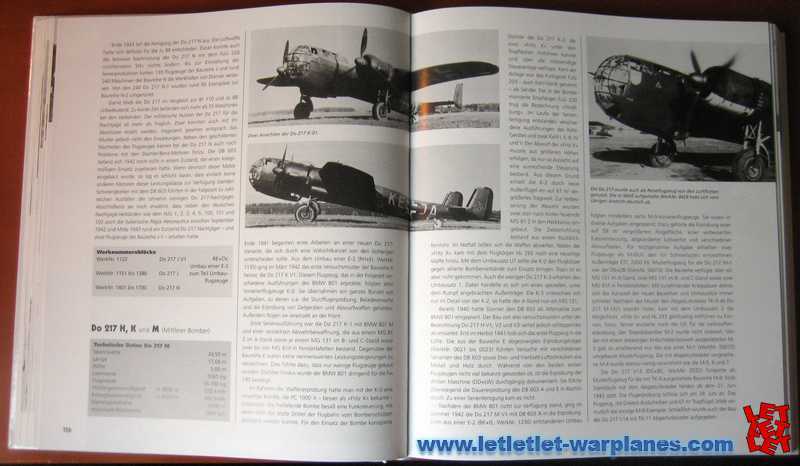 Every airplane is described in rich detail and provides valuable information on production, motorization and the status the plane had during the wartime. 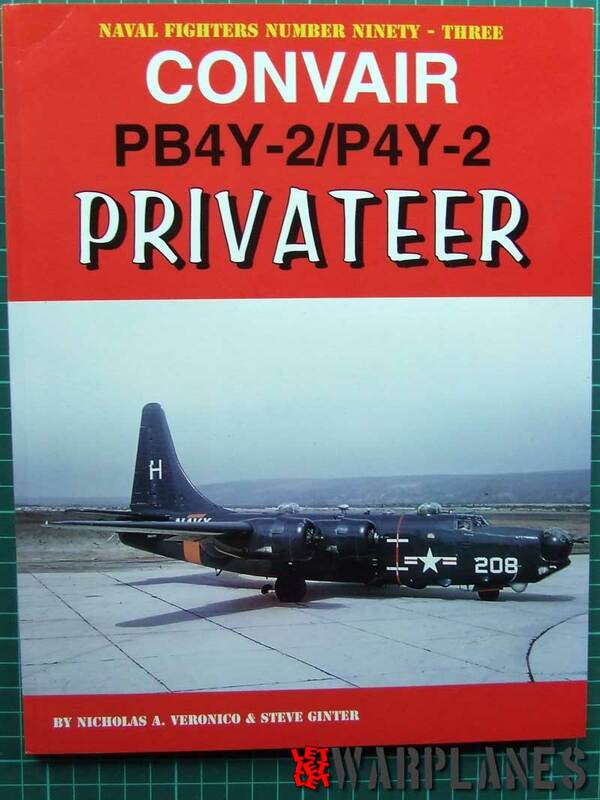 Along with each aircraft profile the authors provide a box with the measurements, minimum and maximum speed and the interesting technical details of each plane and color plates of service examples. The photos attached to the profiles are quality black and white and have mostly been published before. Wherever possible the authors list the ,,Werknummer” and the ,,Kennzeichen”. The typesets of planes are arranged in alphabetical order after the manufacturer’s name. As a prelude to each manufacturer’s planes the authors inform about the most important facts of the manufacturing company in form of a historical outline and introduce the reader to the most influential constructing engineer/designer of each company. 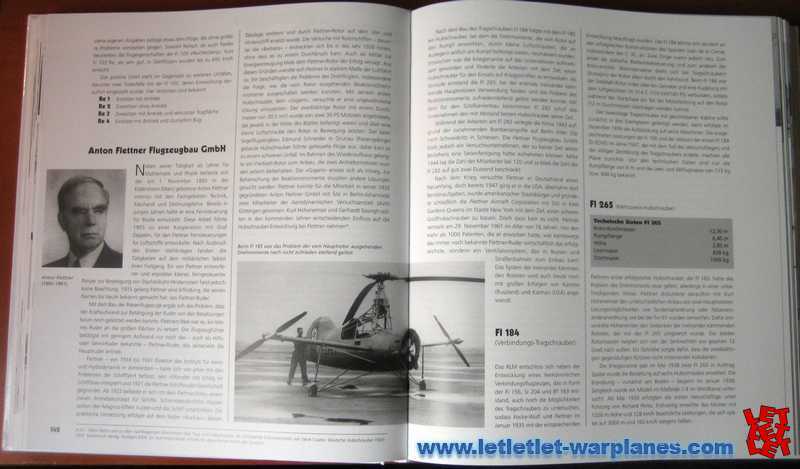 As mentioned in the title of the book it also tells the story of the mostly (in the general public) unknown helicopter projects that had not seen active service. e.g. the Flettner Fl 184.
work because of its richness of aircrafts and the very clear structure which makes it easy for the reader to search for a specific plane he/she has in mind. 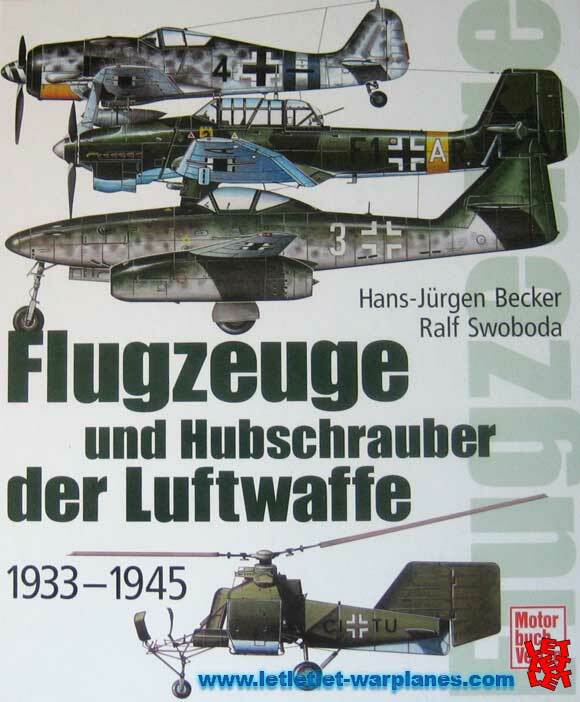 Supported by the excellent color charts of Mr. Swoboda, Hans-Jürgen Becker has put together a book that could be regarded as one of the best reference books for the next decades in German language. 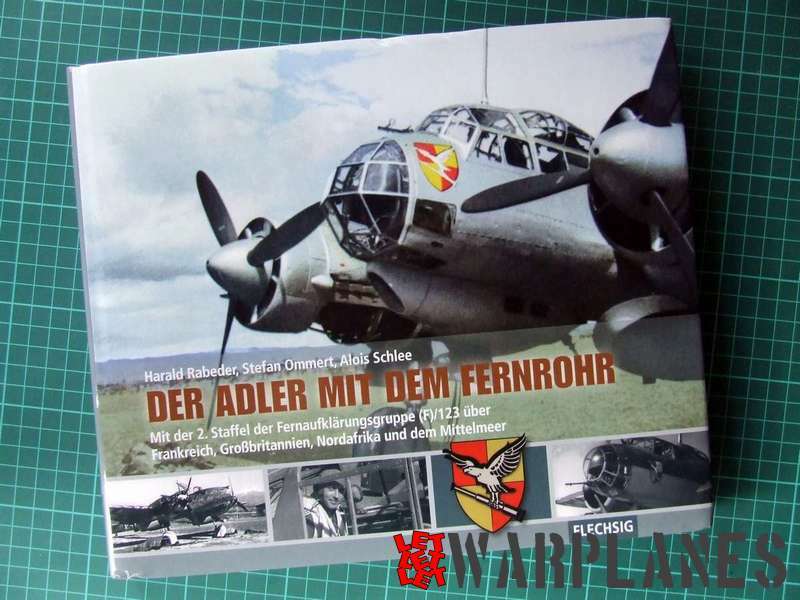 It will most certainly attract the interest of historical and technical interested readers and modelers alike.